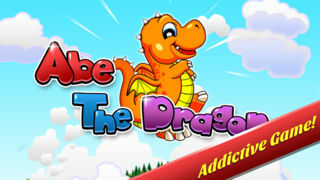 The #1 Addictive Game For Kids & Adults. 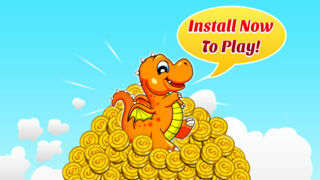 Help Abe the Dragon fly and collect gold! 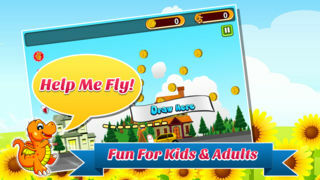 See how far you can get Abe to fly in this classic arcade-style game. 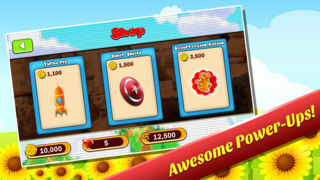 Build up a horde of gold and buy super power ups to help Abe get even further in his quest. 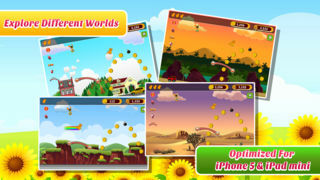 This game is perfect for the whole family, young and old. 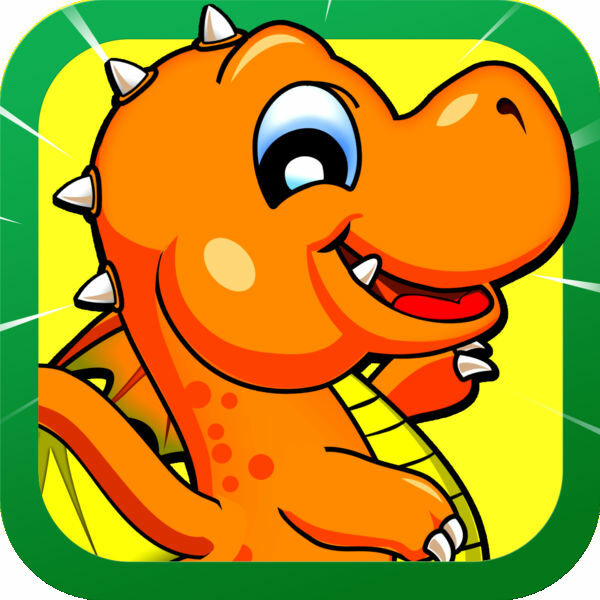 Everyone loves Abe, the cutest dragon this side of planet earth!